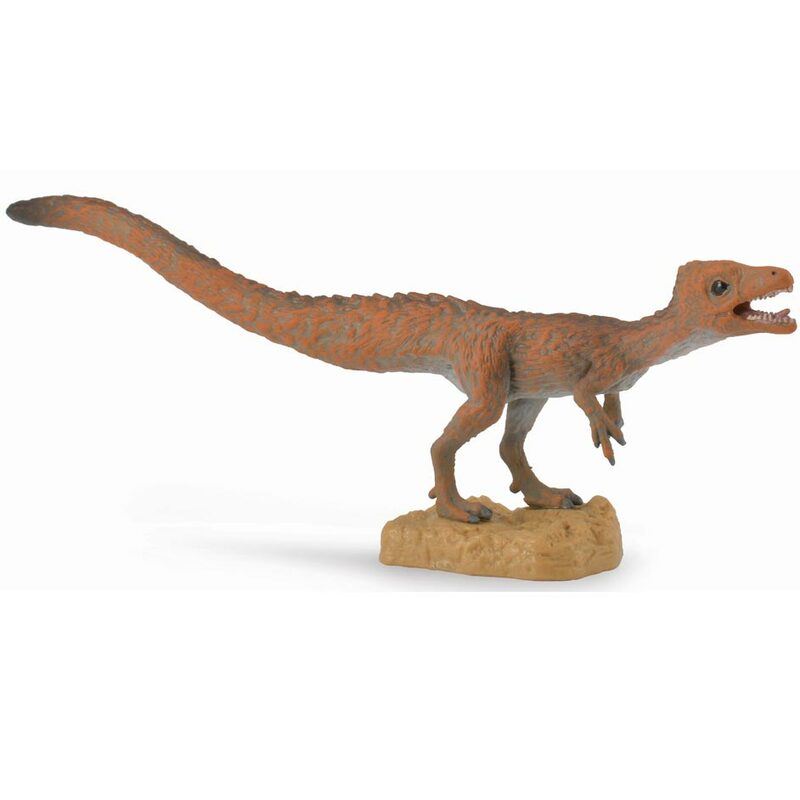 A superb, hand-painted replica of the meat-eating dinosaur Sciurumimus by CollectA. 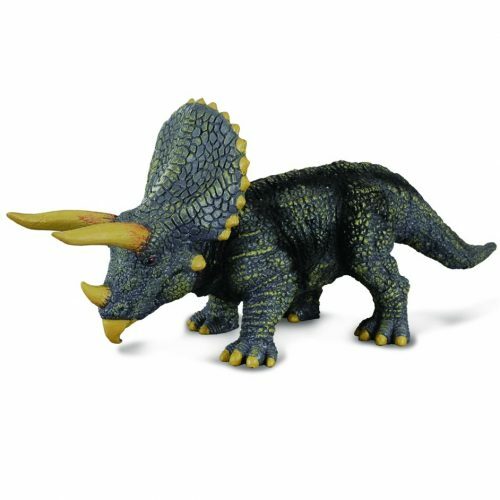 A CollectA Sciurumimus dinosaur model, great for creative, imaginative play. Length 13.3 cm approx. Height 4.8 cm approx.